The SESAR2020 exploratory research project called Probabilistic Nowcasting of Winter Weather for Airports (PNOWWA, grant #699221) developed methods to support the Air Traffic Management (ATM) challenged by winter weather. The project was running for two years from April 2016 until April 2018. The principal PNOWWA result is the probabilistic radar-based nowcasting of winter weather, which will enable the estimation of winter weather conditions affecting the ground part of air traffic 4D trajectories. When applied to ATM applications and services, our method will enhance timely operations in surface management and ATM decision making. It can decrease the effects of adverse winter weather to airport procedures and by that it will increase airport resilience, shorten delays and will also maintain safety of airport functions during winter weather cases. PNOWWA has developed and demonstrated the benefits of the very short-term (0-3h nowcast) probabilistic winter weather forecasting method, which is based on identification and extrapolation of the movement of weather radar echoes with 15min time resolution. 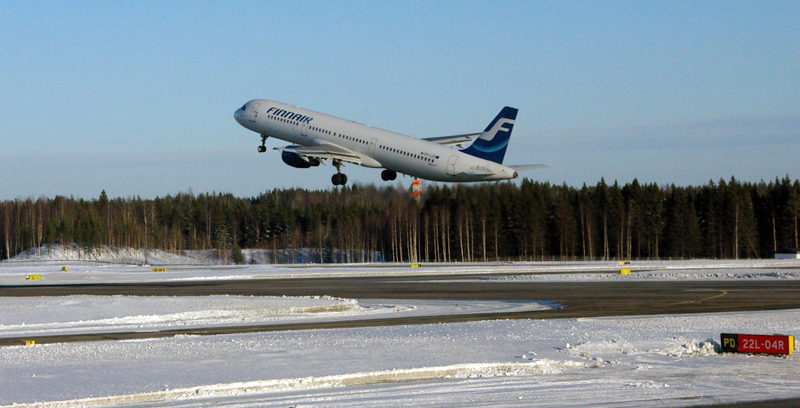 The benefits of the PNOWWA nowcasting method were shown through two research demonstrations that were conducted both offline and online at Operative User Environment (OUE) sites at the airports of Innsbruck and Helsinki, representing the influence of the underlying terrain to forecast accuracy. An extensive user consultation survey among a number of airports and ATM stakeholders was performed to ensure the forthcoming products are suitable to be integrated in various applications on the ATM side. Based on the survey, majority of stakeholders see most potential for probabilistic weather forecasts to help render decisions objectively, and secondly by using them in decision support when cost-loss ratios are known. The achievements gained in PNOWWA contribute to all the SESAR Key Performance Areas except to ‘Security’. The ATM Key Feature, which benefits mostly from PNOWWA is ‘High-performing airport operations’.